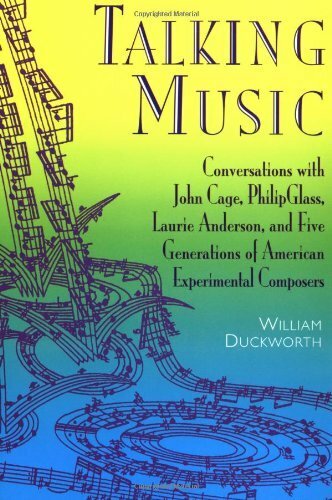 Talking Music is comprised of substantial original conversations with seventeen American experimental composers and musicians—including Milton Babbitt, Pauline Oliveros, Steve Reich, Meredith Monk, and John Zorn—many of whom rarely grant interviews.The author skillfully elicits candid dialogues that encompass technical explorations; questions of method, style, and influence; their personal lives and struggles to create; and their aesthetic goals and artistic declarations. 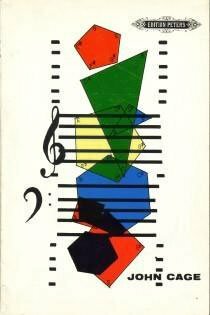 Herein, John Cage recalls the turning point in his career; Ben Johnston criticizes the operas of his teacher Harry Partch; La Monte Young attributes his creative discipline to a Morman childhood; and much more. The results are revelatory conversations with some of America’s most radical musical innovators. 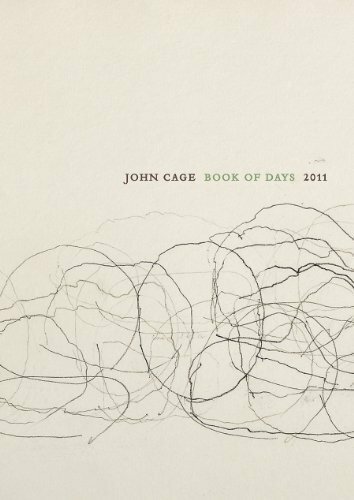 Text: Cage John, Anderson Laurie et al. cm 15,5×23,5; pp. 504; paperback. 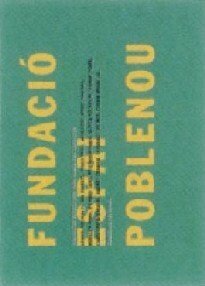 Publisher: Da Capo Press, New York, 1999.